Delighted to begin work with Ancore. Ancore is a key construction, civil engineering and industrial services partner to many of the UK’s largest mobile communications, radar, power, defence, oil & gas, water and waste water businesses. 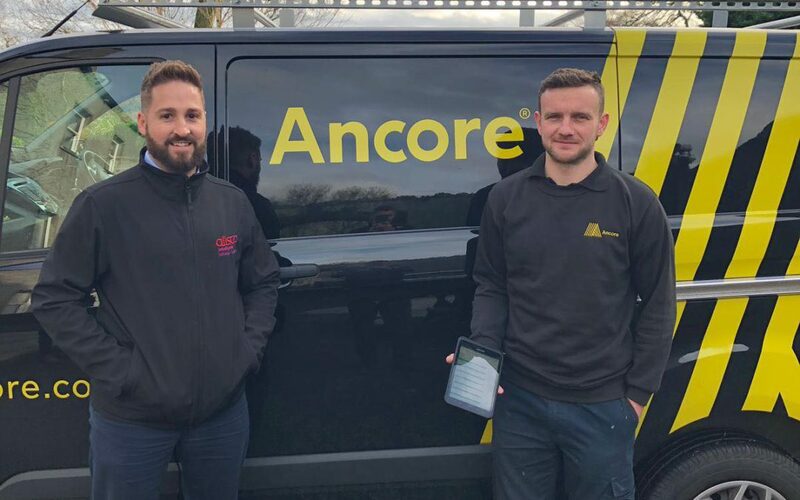 Working closely with the team at Ancore, we are introducing a mobile workforce solution to digitise the management of the inspection and maintenance work that they carry out across a wide range of successful contracts. 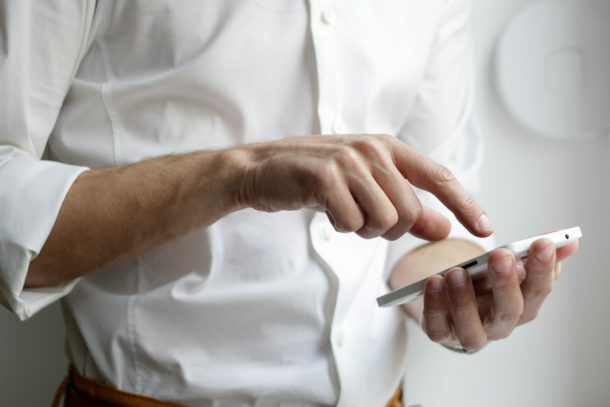 Read more about the mobile workforce solution we offer. Or alternatively, drop us a message or give us a call on 028 90183250 to arrange free, no obligation demo.